Without a doubt, it requires a good preparation to win MBA exam. 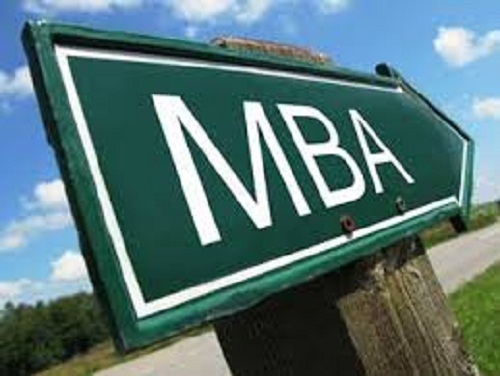 When you obtain a high score, it will in fact make your MBA application package stronger. Preparation needs to occur before a number of months with the aim of presenting you the greatest possibility of success. A good preparation can give you mental strength, confidence, assurance and easiness to attend MBA exam. So, prepare well before MBA exam in order to give yourself ample time to get used to it. 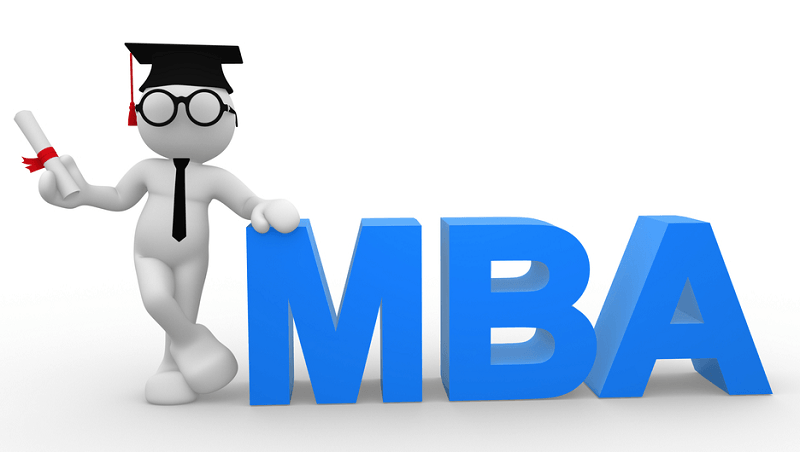 You should have the basics when you apply for MBA. However, it’s not a compulsion, but can be a huge advantage for you as a candidate. Attending Bachelor’s course in one of the business subjects can give you a strong foundation. Practice is essential for any sort of activities. Your MBA exam can make trouble free by means of sufficient practice. Focus on to carry out adequate practice with practice tests. Practice tests can help you to understand the possible questions that may ask the applicants during MBA exam. It is crucial for the candidates to have a systematic planning prior to MBA exam. During MBA exam, the applicants will be tested on quantitative aptitude, reasoning, intelligence, comprehension, case analysis, relationships, word power, synonyms, antonyms, general knowledge etc. Therefore, the entrants should plan well and start preparing well on all the above features. When you practice and make practice tests, don’t ignore any questions by thinking that it’s insignificant. You should anticipate all sorts of questions and make sure to get through all important and unimportant questions during the preparation stages. MBA exam will test your overall ability and you can become successful only if you hone your ability. So, every applicant should focus better on the fundamental abilities such as, language, logical reasoning, general knowledge etc. It is important for the aspirant to make a better analysis of themselves especially how well they are able to attend the exam. The applicants should get through the questions and answers now and again in order to distinguish whether they are all set to solve each question. It is the main area where a lot of applicants go wrong. You can in fact gain success when you focus on your strong areas and build on the same. Don’t go and try something new which is not your field of expertise and maintain the same formula. Make sure to put all your attempts to the areas which you have been capable of managing and solve questions. Don’t relax once you reach your target and you should aim to make more efforts as it can get you much benefit over other applicants. Be always smart by attempting the questions which you can solve fast which can aid you to have clarity on time management and thereby go a step ahead in your preparation for the MBA exam.